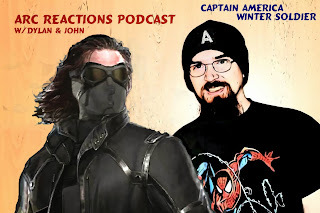 Arc Reactions Podcast at the movies is back with Captain America 2: The Winter Soldier. SPOILERS SPOILERS SPOILERS! Join Dylan, John, and our movie correspondent Demetrick as we review and discuss The Winter Soldier from Marvel Studios. Please watch the movie first before listening to this podcast as we do talk freely about the events in the film and do not want to spoil anything for you. Our next podcast will be April 13th with part 1 of The Watchmen from DC Comics. HOLY CRAP!!! Has it really been a month since the last Comic Timing came out? That, sirs and madames, is a travesty that must be righted…with a new episode! 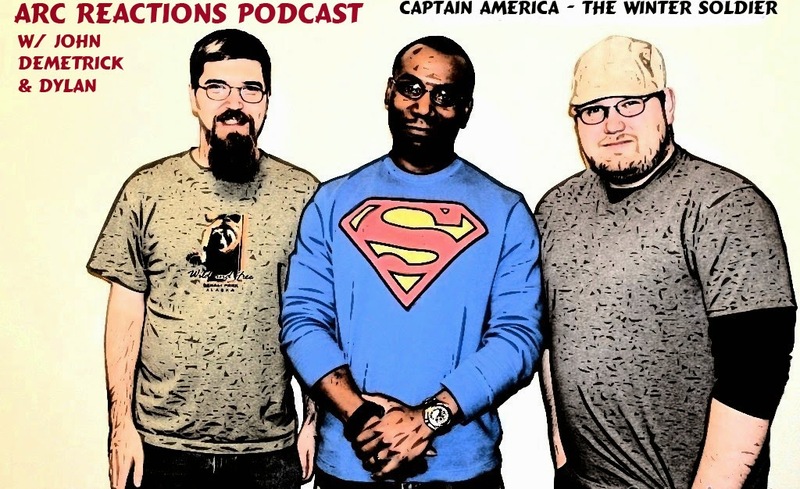 This time, Adam Withers and Comfort Love of The Uniques join Darrel of Dafixer’s Hideout and No Apologies, and Chris Johnson formerly of Amazing Spider-Cast; Along with Ian and Brent, the discussion is “Everything Old Is New Again.” As DC and Marvel return previous heroes to their former mantles, is this a step backward or forward? Will younger audiences be able to relate to Steve Rogers, Barry Allen and Hal Jordan, the way other related to Bucky Barnes, Wally West and Kyle Rayner? Tune in to find out our thoughts!